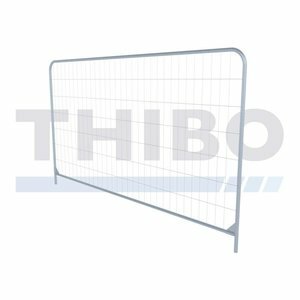 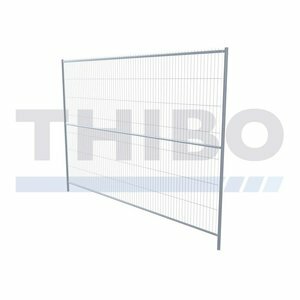 The pre-galvanized fences of Thibo Online are manufactured from pre-galvanized material and a special welding process to prevent corrosion. 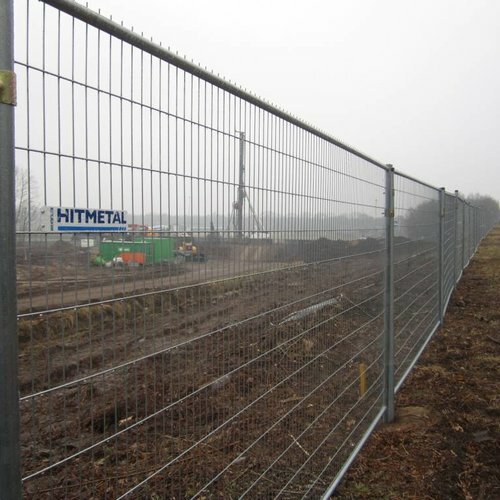 This means that the pre-galvanized fence is protected against all weather effects both on the outside and on the inside. 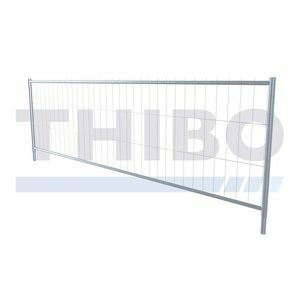 The pre-galvanized fences program offers you a wide range of options, so that your fence fully meets your wishes and requirements!